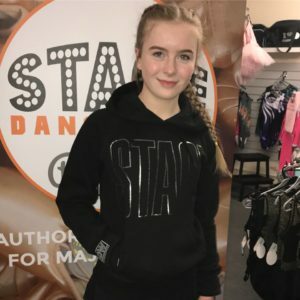 Our own SDW Dancewear Range is Here! 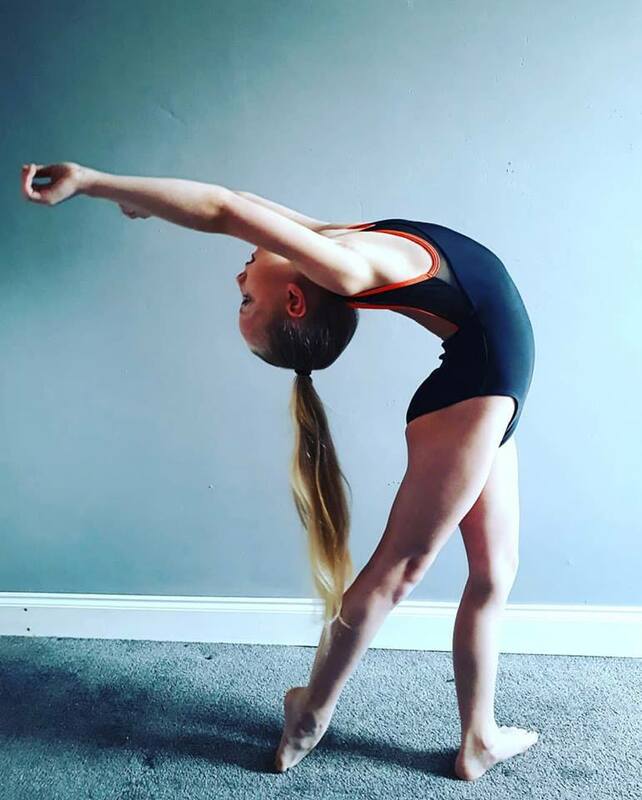 Stunning Black Leotard with subtle beautiful burnt orange detail with round neck and low back. 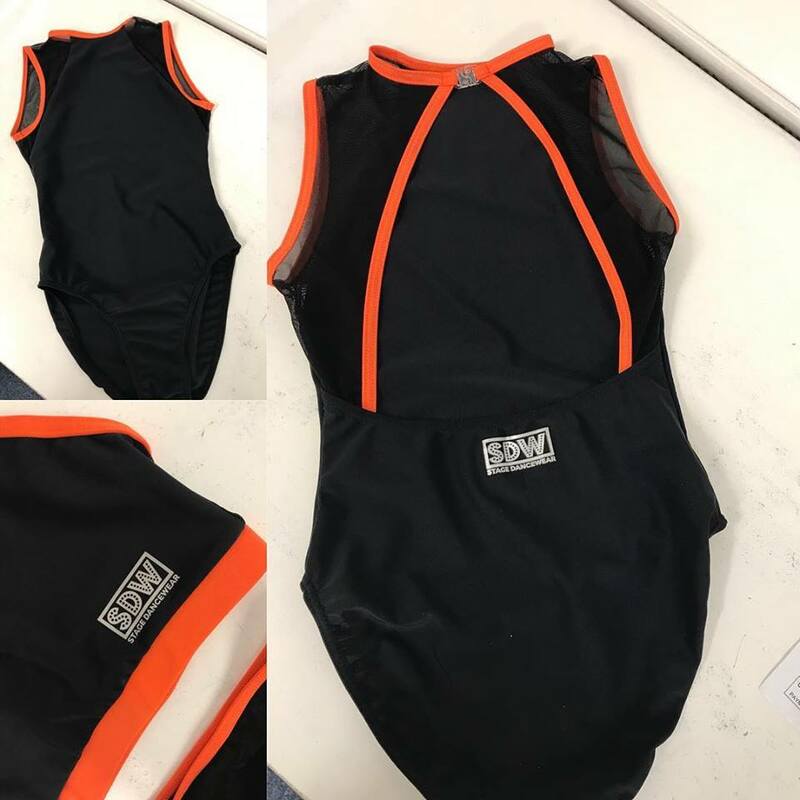 Small silver SDW logo on back. Mesh detail sides & back. So unusual and looks stunning on!! 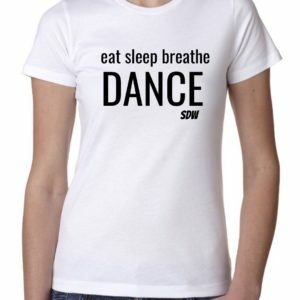 Designed in conjunction with Squad Dancewear! New as part of our Stage Activewear unbranded basics range.. an ideal choice for class! Sports jog short made from polyester/cotton/elastane blended stretch fabric. Elasticated waistband with drawcords for fit and pockets at side seams. Made from wicking poly/cotton fabric and with relaxed fit, these jog shorts have been designed for exceptional comfort. With cool girlie fit, elasticated waistband with drawcords and pockets at side seams. Stunning Black Crop Set with subtle beautiful burnt orange detail trims and strappy back. Small silver SDW logo. Matching knickers with burnt orange trim and mesh. New as part of our Stage Activewear unbranded basics range.. perfect for class! Modern ‘sleevless T’ vest design using a highly wicking and quick-dry fabric. Featuring smooth face fabric, bound sleeveholes and back neck. A sporty fit with a clean finish, this cool smooth sports vest is designed to keep you cool, comfortable and dry, making it an essential item to your workout wardrobe. Our Neoteric™ smooth fabric has inherent wicking and quick-dry properties ensure you can perform at your best. 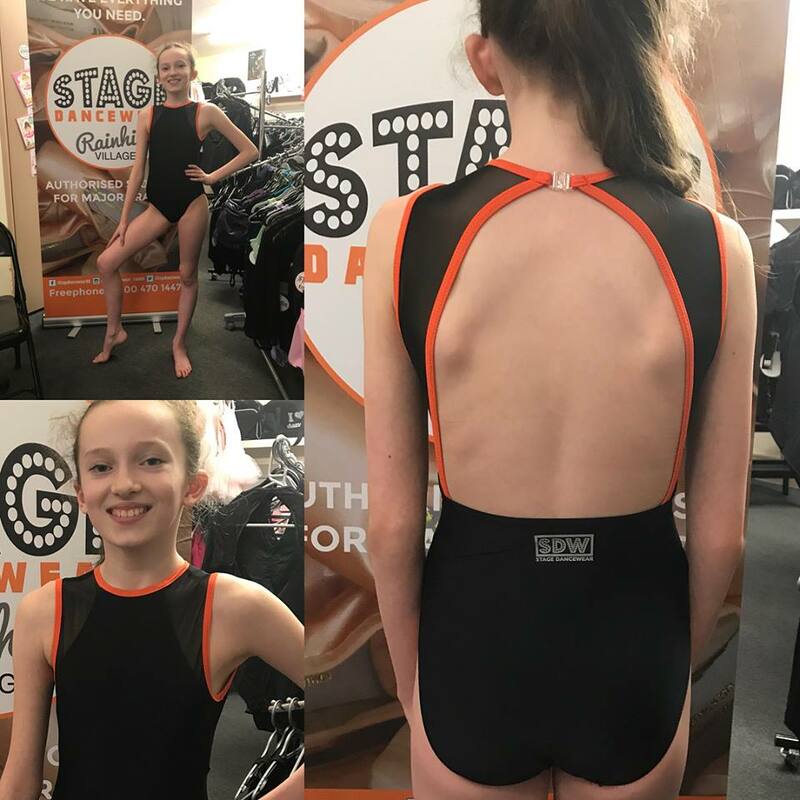 Our new SDW Dancewear Range is HERE!! Attractive retro script STAGE design on front and branding on sleeve. Heather Grey Hoodie with white glitter effect print. 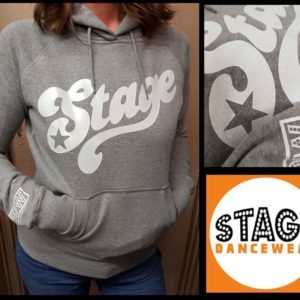 Our NEW SDW Dancewear Ladies Pullover Hoodie. Look awesome and keep cosy out and about or to and from dance class. 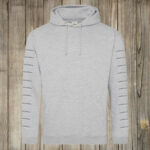 Also available in Mens and Childrens!! Delivery generally 7-10 working days. Polyester/elastane blended fabric legging featuring contrast panelling and pockets. Wicking and quick-dry fabric properties with printable elastic waist. The ultimate in fitness fashion, the girlie cool dynamic leggings make a statement while providing high performance. Thigh pockets are ideal for media and keys, while the wicking fabric keeps you comfortable and dry. Attractive STAGE design on front and branding on sleeve. Made from wicking polycotton fabric and with relaxed fit, these jog shorts have been designed for exceptional comfort. Featuring elasticated waistband with drawcords and pockets at side seams.